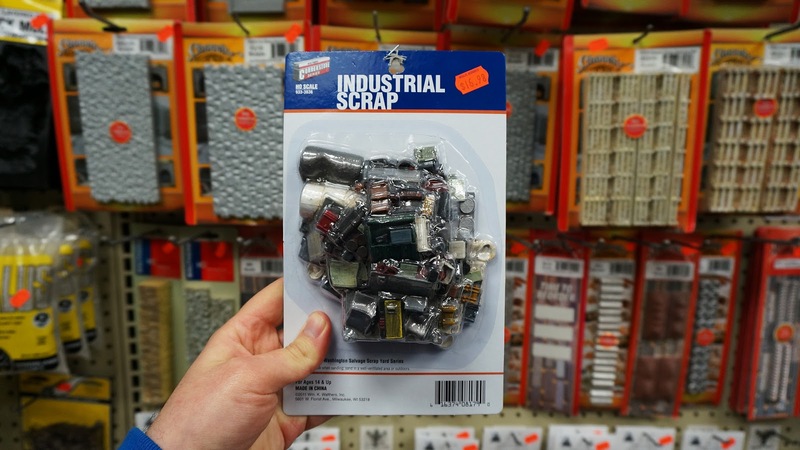 I never knew there was a market for industrial scrap.. If toxicity is not an issue, I am sitting on a potential gold mine! As well as the whole apartment. a golden age comic book repository to which we still can't find the mother&*%$in' key. Could i get in on this? Mrs. Dongwafer's Apt. on the first floor, apt Y-Zero. You'll have to bring her an Entemann's to get your foot in the door. She likes the coffee cake, like all of us. When she goes to make tea, run to the bookcase and pull out a copy of "Hollywood Babylon". The bookcase door will open and you step in the room, the bookcase shuts, and the floor gives out to a slide. The slide leads to the basement music studios, where all the Zaghaven rappers record their mixtapes. If you see MC Tonsilitus, tell him I said what's up. Exit the studios through the cabinet in the kitchenette that says "Rhyme Snax". This should get you safely to crawlspace that will eventually get you to airlock. Don't forget a gasmask. At the keypad remember that after you enter the numbers you have to kiss it. When the airlock opens, RUN! because it's gonna shut again, FAST. Ignore the heckling from the Dungeon prisoners. If they throw anything slimy at you, try not to think of that scene in Silence of the Lambs. Then just gather up some old junk we can sell at the Zaghaven Flea Market. Ah, good ole Miggs. It was a shame Dr. Lecter had to do away with him. Don't bring that into the bloody house!